Uncertainty over the rollout date of GST notwithstanding, the NACEN has already trained about three-fourth of the targeted 60,000 field officials who would be instrumental in implementing the new indirect tax regime. The National Academy of Customs, Excise and Narcotics (NACEN) has been tasked with the mammoth training target of 60,000 officials of both the Centre and states. As per the latest data (up to 17 December) of NACEN, 44,259 field officers have been trained. 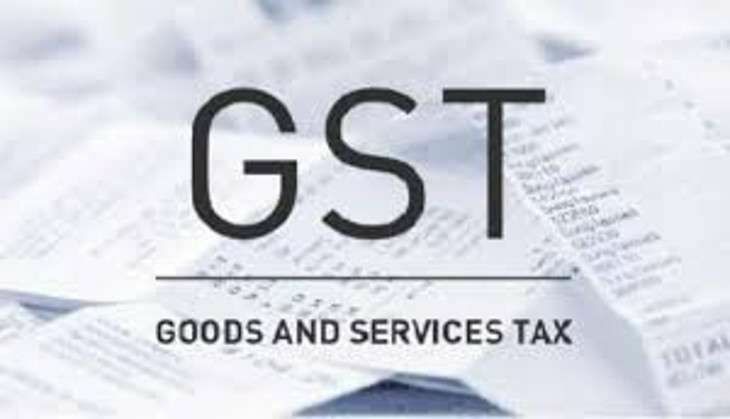 The government intends to roll out the Goods and Services Tax (GST) regime from April, but there are apprehensions that the date would be missed because the all powerful GST Council is yet to iron out several vexed issues, including jurisdiction of Centre and state governments over tax payers. The Council, headed by Union Finance Minister Arun Jaitley and comprising state finance minister, has so far met seven times after Parliament amended the Constitution for implementation of GST. The next meeting is scheduled for 3 and 4 January to decide on the contentious issue of dual control over assessees and the legislation on IGST. NACEN data further stated that 2,060 'trainers' have been trained against the target of 1,600. Similarly 310 'master trainers' have been skilled, thus surpassing the target of 300. As many as 36 officers from the Comptroller and Auditor General (CAG) to have been imparted the necessary training. CBEC officials have already been deputed to the GST Network, the IT backbone of the new indirect tax regime.